Bobby Rush is an 85-year-old Grammy winning and legendary R&B, soul, funk, and blues artist with the energy and performance style like he’s in his prime. Rolling Stone magazine calls Bobby Rush “The King of the Chitlin’ Circuit” for his constant touring and vibrant live show on a circuit that has been home to Jimi Hendrix, B.B. King, James Brown, and other black entertainers. As a result, the Blues Music Awards named him B.B. King Entertainer of the Year for 2014. Again in 2018 he received another nomination for the same award, giving him 47 career nominations with 12 wins. In September 2016 his 25th album Porcupine Meat was released on Rounder Records/Concord Music produced by Grammy winner Scott Billington and featuring guitar legends Dave Alvin, Joe Bonamassa, Vasti Jackson, and Keb’ Mo’. The album debuted at #1 on Living Blues radio chart, #5 on Billboard Blues, and #3 on iTunes Blues charts. 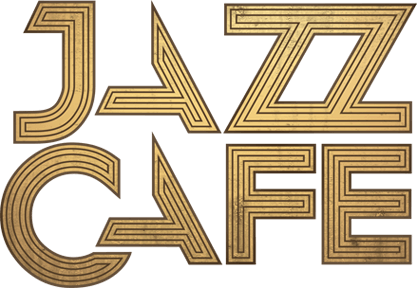 This February the album won a Grammy Award and shot up to #1 on Amazon Blues, #2 on iTunes Blues, and major features including Variety and The New York Times. The album also won an OffBeat Magazine Best of the Beat Award for Best Blues Album. 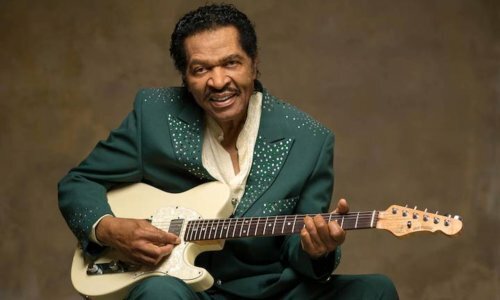 Bobby Rush was born in Homer, LA in 1933, then traveled to Pine Bluff, AR where he started his first band which included the great Elmore James. In 1955 he moved to Chicago, IL where he lived for 49 years and recorded for countless labels including Chess/Checker, ABC, Warner Bros, and Galaxy. He has earned three Gold Certified records for ‘Chicken Heads’ in 1971, ‘Sue’ in 1981, and ‘Ain’t Studdin’ Ya’ in 1991, selling around four million albums in his career. Rolling Stone magazine recently named his 1979 LP Rush Hour one of the Top 10 Blues albums of the 1970s.